The 4.3 Road was opened on Oct. 14 in Gasi village, which once completely destroyed in 1948 and slowly restored the following year. 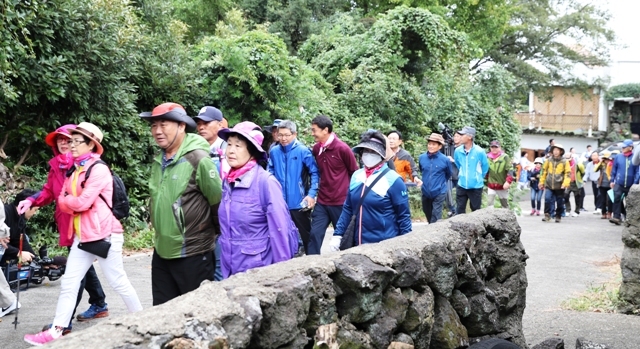 Jeju Provincial Government held the opening ceremony of the 4.3 Road in Gasi village with local residents and bereaved family members of the 4.3 victims. Gasi village was relatively large in 1948 with over 360 households. However, the village was completely destroyed and the residents were killed in November 1948. Jeju Provincial Government has opened five 4.3 Roads so far: Donggwang village, Euigwi village, Bukchon village, Geumak village and Gasi village.